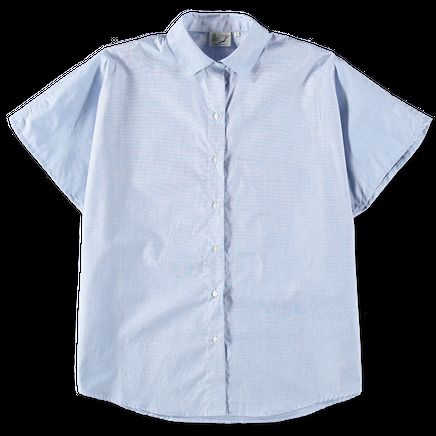 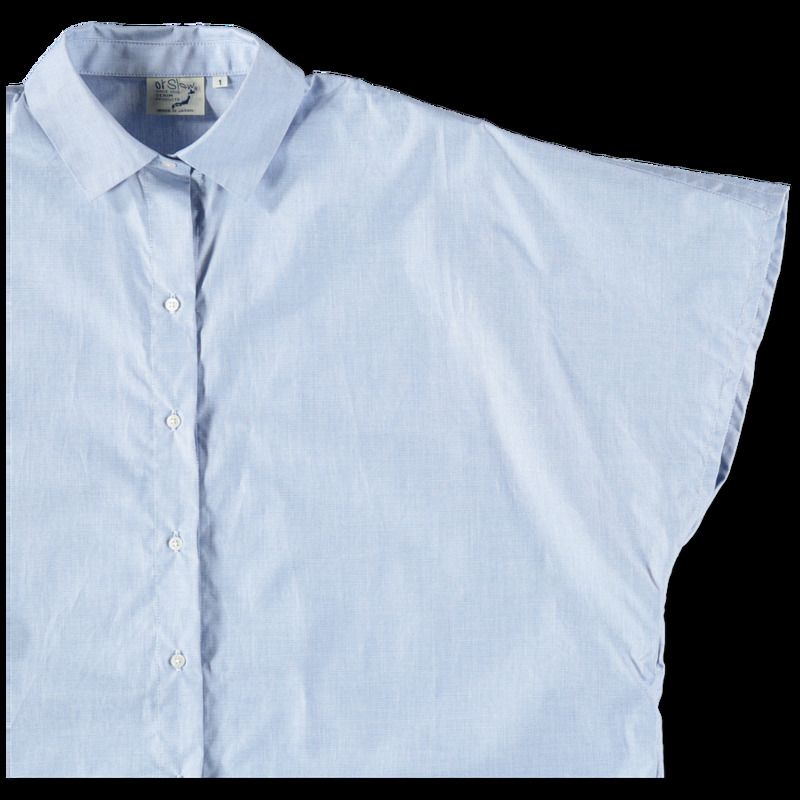 Wide Cap Sleeve Shirt from orSlow. 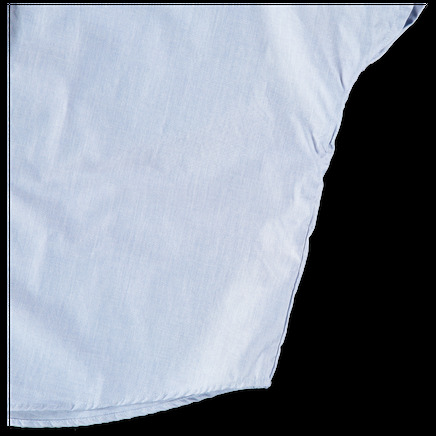 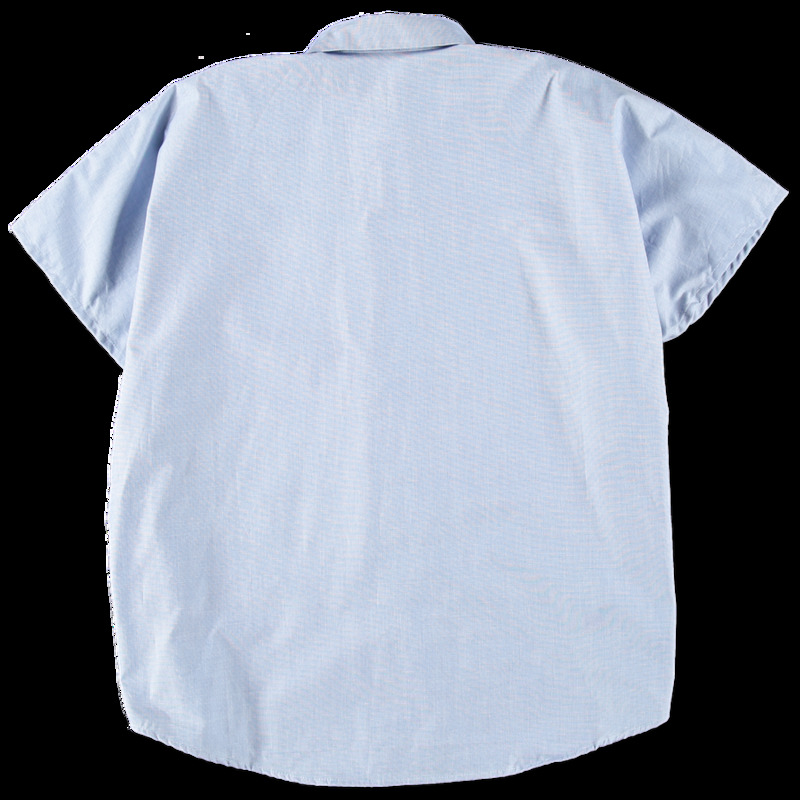 Square shaped shirt with rounded bottom hem. Full front button placket.